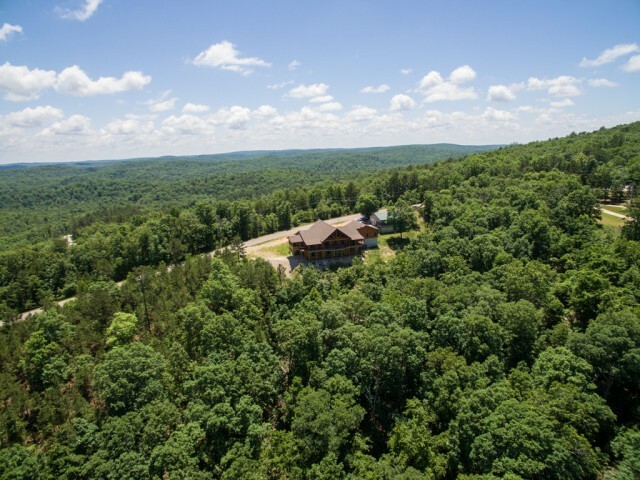 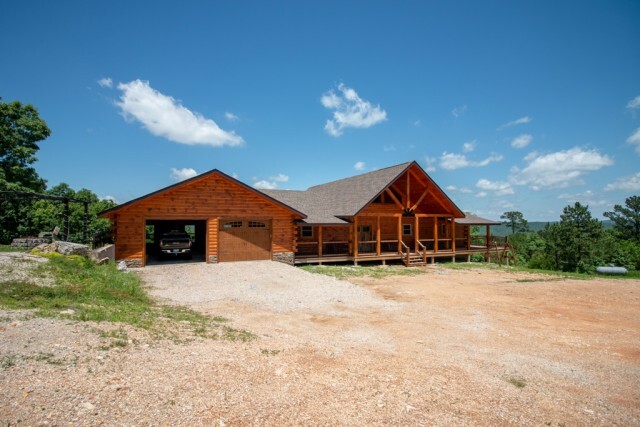 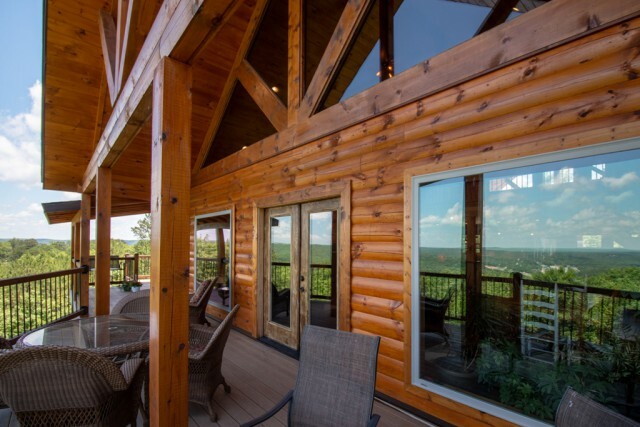 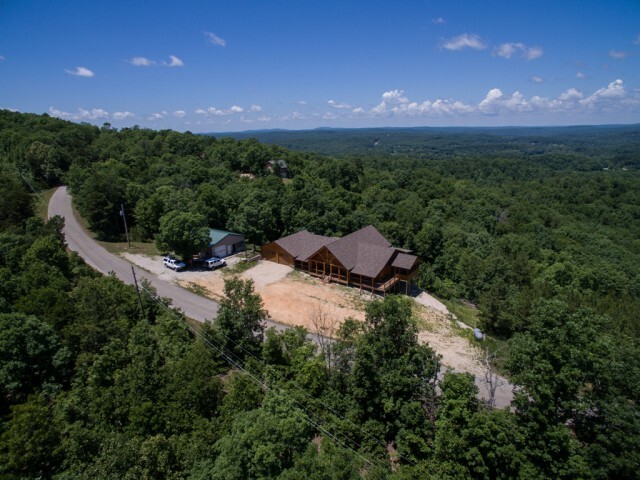 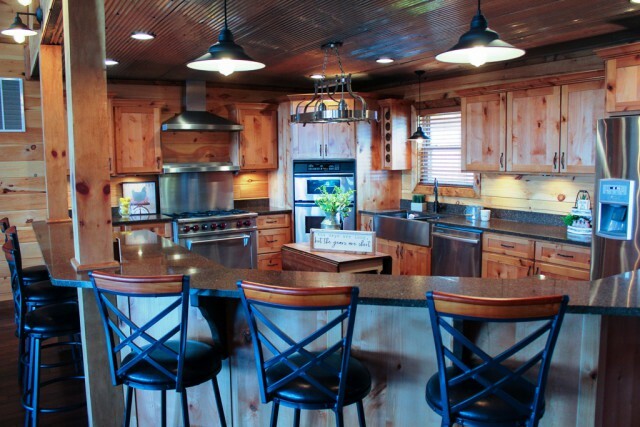 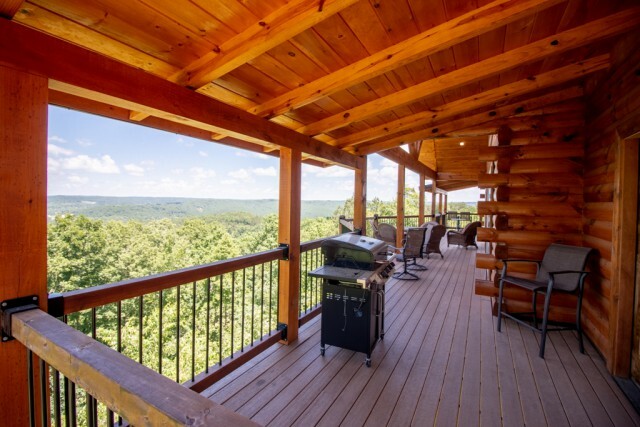 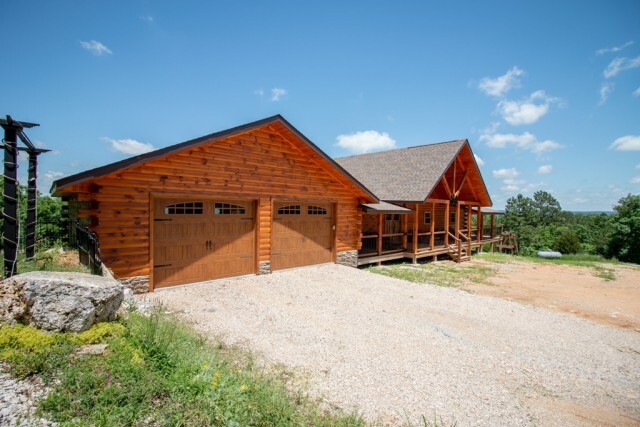 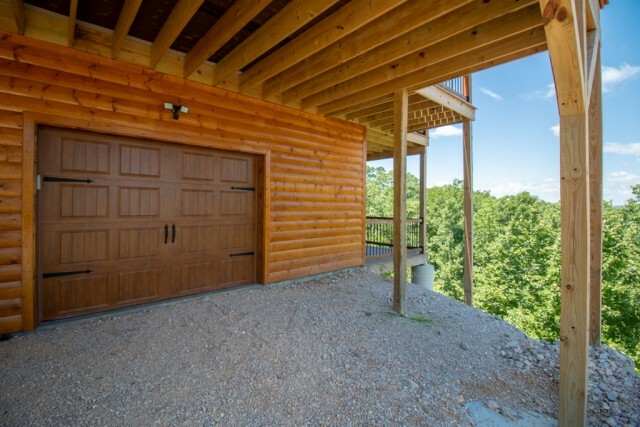 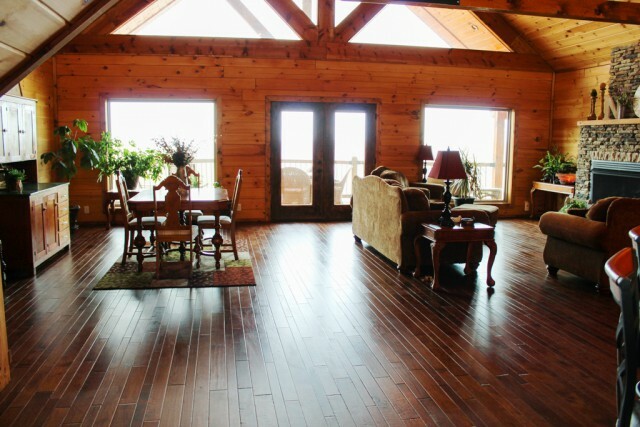 Skyline Drive in Van Buren, Missouri - Brand new custom log home boasting HUGE panoramic views of the Ozark skyline and river valley below from Skyline Drive near Big Springs National Park. 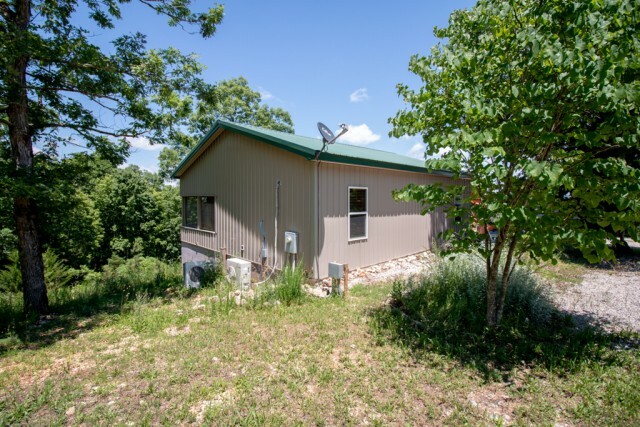 Nestled onto 4.23 acres with oversized attached garage and additional detached shop serving double duty as an efficiency apartment with bath and kitchenette. 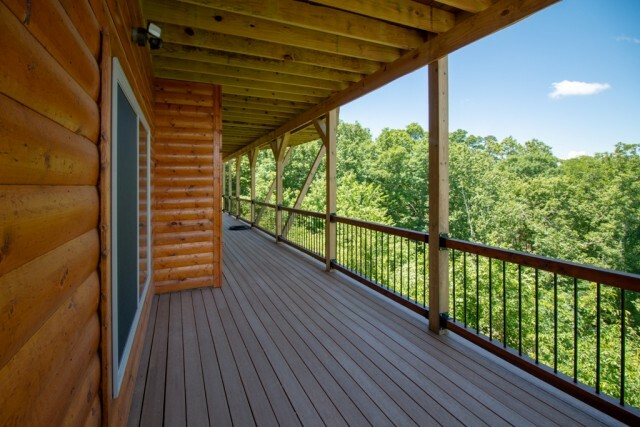 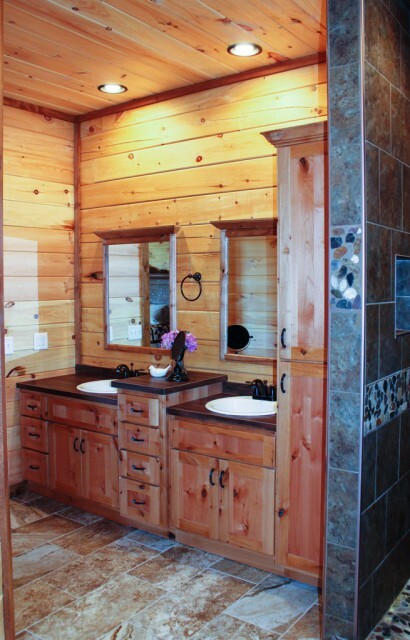 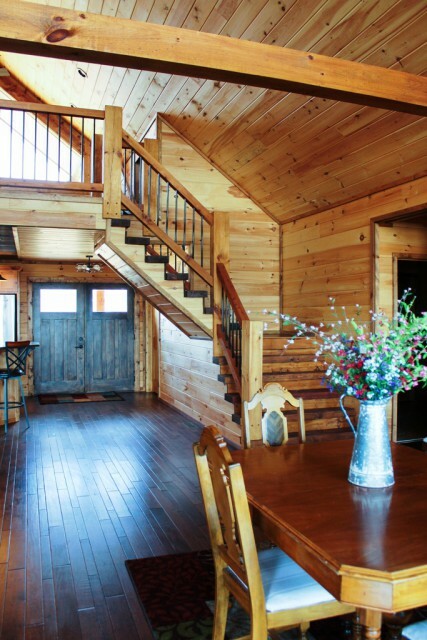 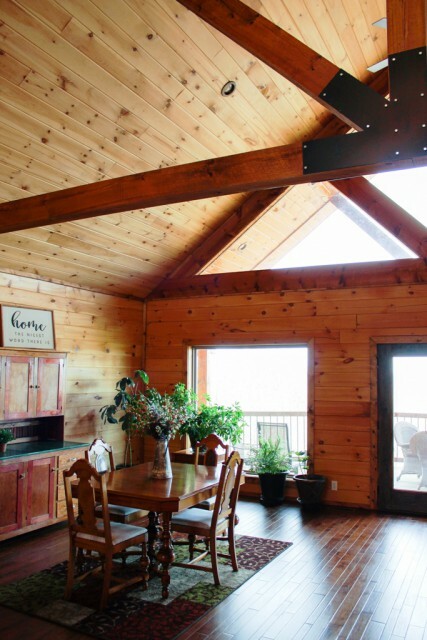 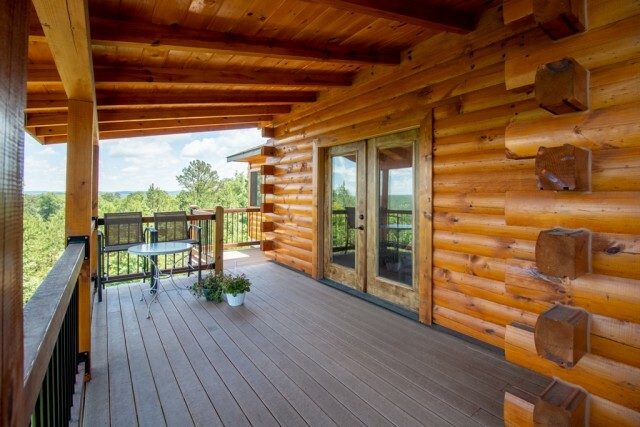 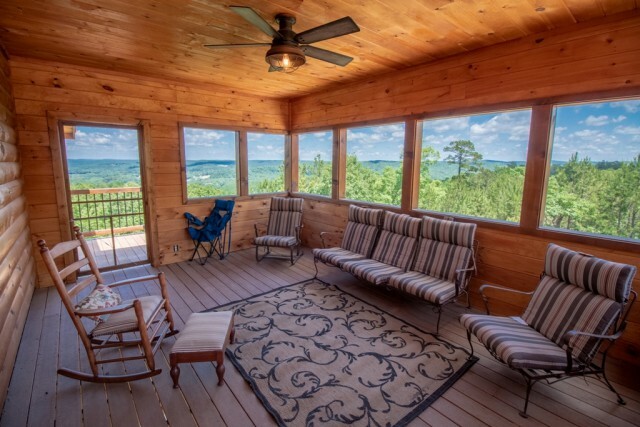 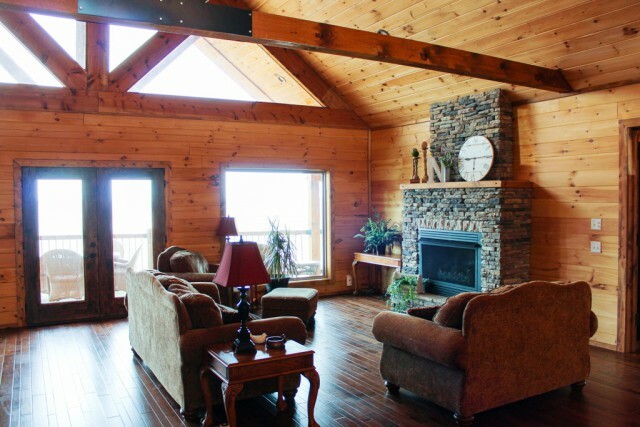 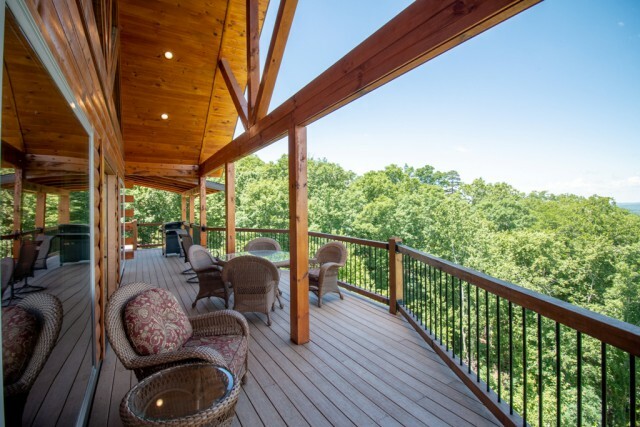 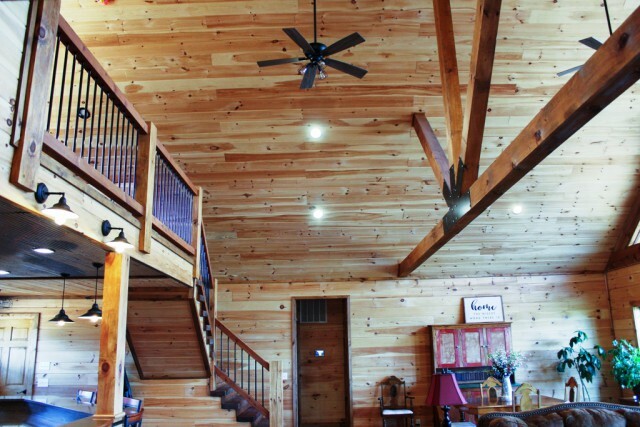 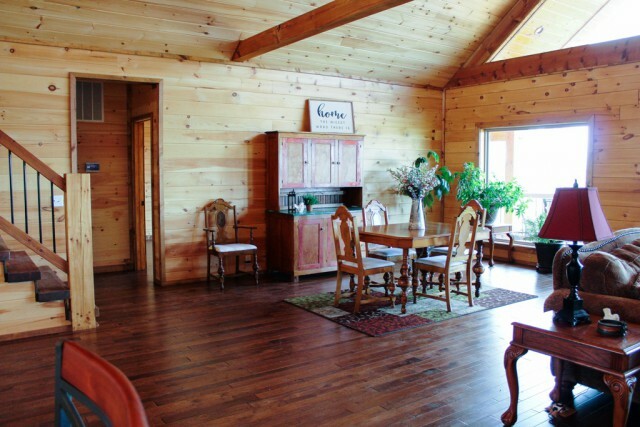 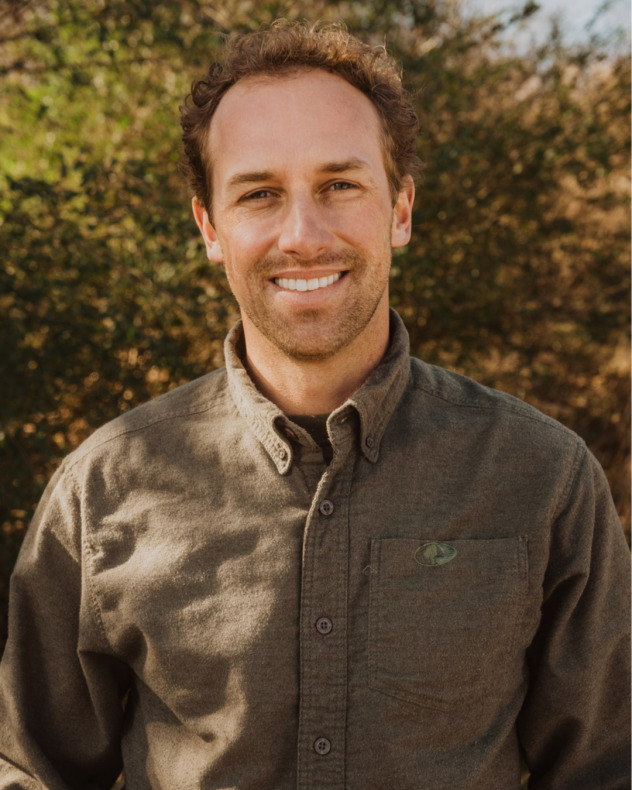 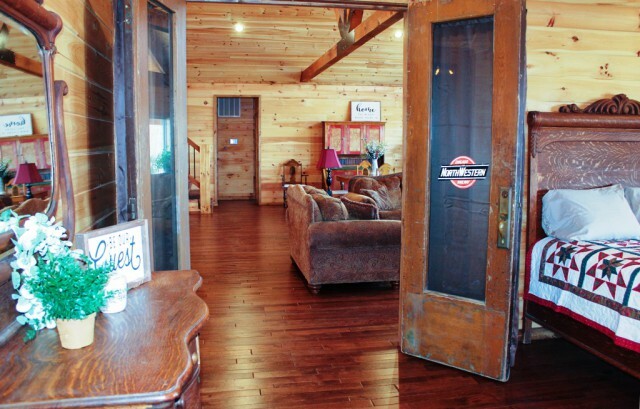 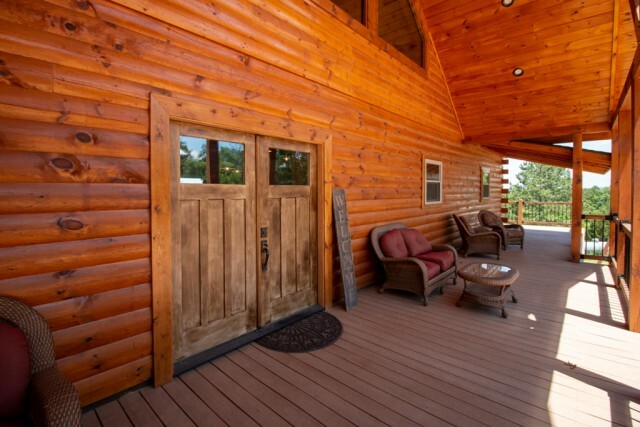 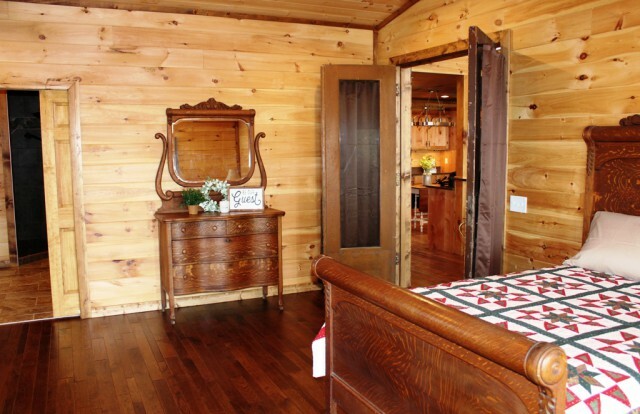 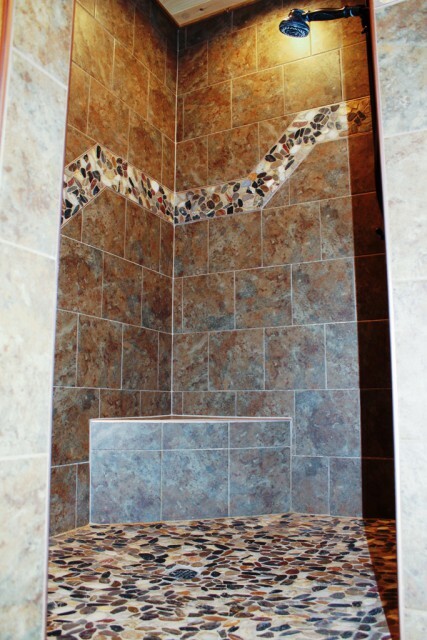 Enjoy the views from the screened porch or generous covered decks. 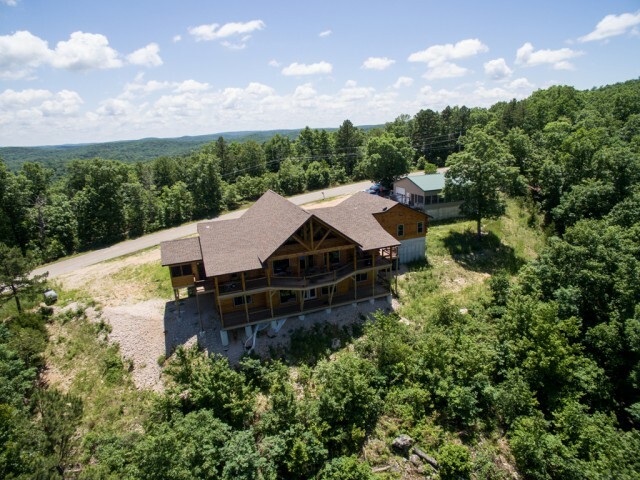 Please provide more information about Listing # 9941205.